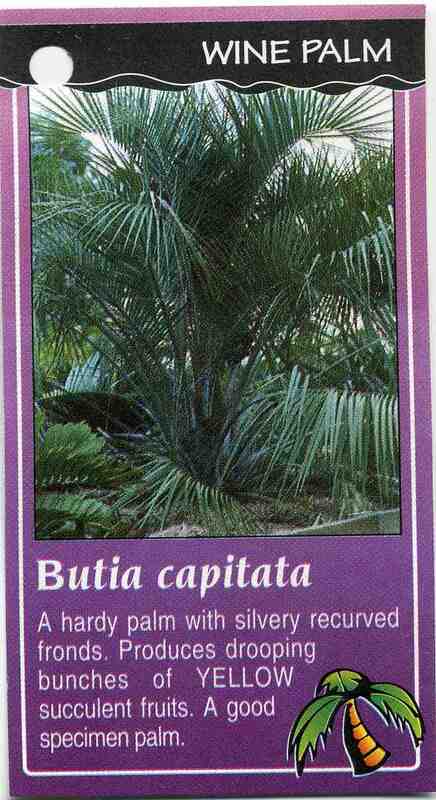 A hardy palm with silvery recurved fronds. Producing drooping bunches of Yellow succulent fruit. 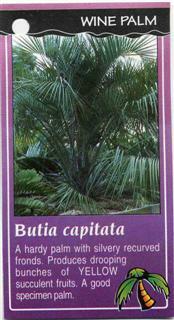 A good specimen palm.